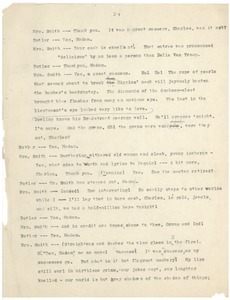 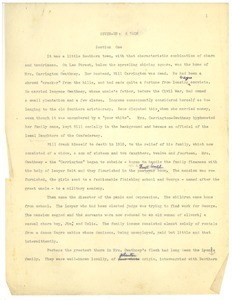 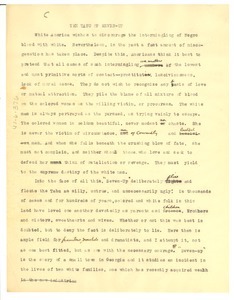 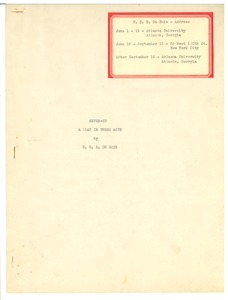 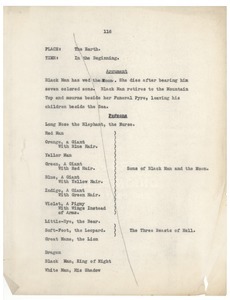 A clean-looking draft of the play, typed on onion skin, and including synopsis and list of dramatis personae. 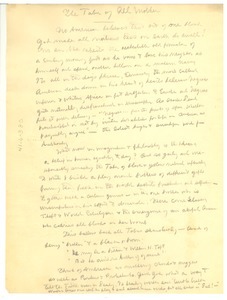 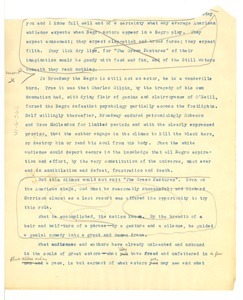 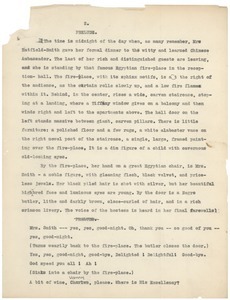 A sixth marked-up draft of and foreword to this three-act play taking place in "a town in Georgia" and prepared for publication in "Playthings of the Night." 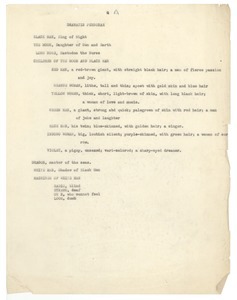 See also mums312-b233-i060, i063 through i068). 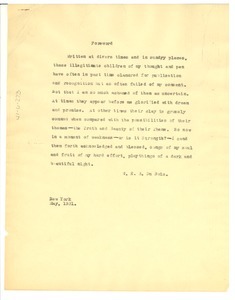 New York (N.Y.) - Briefly introducing the works to follow, "playthings of a dark and beautiful night."